Darwin Digital helps small and large enterprises in Switzerland and across the globe to sell their services and products online. 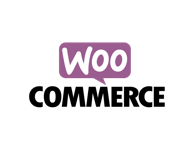 We build, implement and maintain online stores using the most trusted and reliable eCommerce platforms. We will integrate the World’s most commonly used payment gateways and methods into your online store: Stripe; PayPal; BrainTree; Visa/Mastercard/Amex. We also specialise in regional payment solutions for Scandinavia, Benelux and Switzerland: PayEx; Ingenico; Datatrans. Darwin Digital has wide experience with implementing online eCommerce platforms. 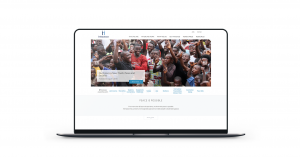 We have helped businesses to diversify and break into the online market both locally and globally. 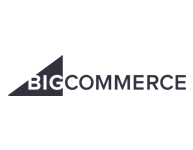 Darwin Digital’s dedicated team of eCommerce experts have an exceptional level of skill with BigCommerce, one of the largest and most respected hosted platforms for eCommerce businesses available. BigCommerce has the added benefit of integrating seamlessly with other third-party tools and systems to drive traffic to your online store which ultimately increases sales. 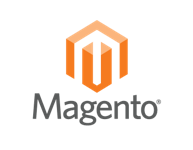 Magento is currently one of the world’s largest and most popular eCommerce platform. This is in large part due to its customizability, adaptability and reliability. Darwin Digital’s development specialists are experts with this open source and agile eCommerce platform, having built both large and small scale online business platforms over the course of many years. 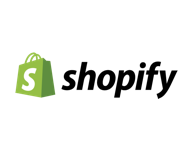 Shopify is the leader in the eCommerce world and powers over 500,000 online shops. 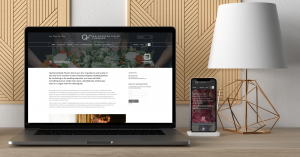 Darwin Digital has been helping start-ups and companies launching their online stores with the help of the hosted solution with a dedicated team of eCommerce specialists.